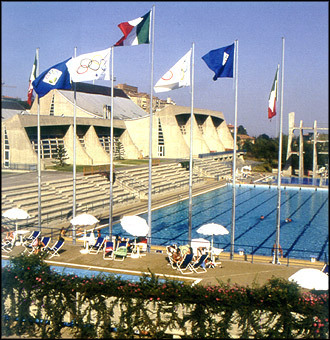 The Hotel STELLA D'ORO have a convention with the swimming pools ACQUATEAM. We can quarantee you the highest level of hospitality, a natural facet of our character. Over the years we have hosted sports events of every type, from the simplest to those of an international level. This is because every event is important to us, from the moment that you become involved..